We are SEW excited to begin a new year of Sewing Club! Shannon will walk you through a technique or project each month that is sure to inspire you, and get you excited to go home and sew. You’ll also see new notions and presser feet (or some old favorites), that are sure to help you improve your sewing skills. 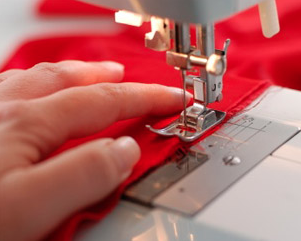 Windmill Sewing Centers includes your registration for 1 year with purchase of a new machine.